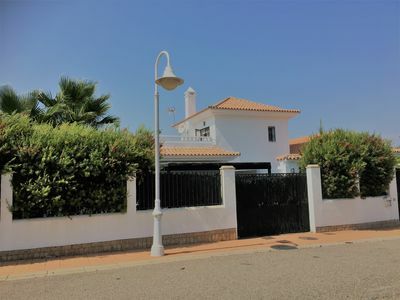 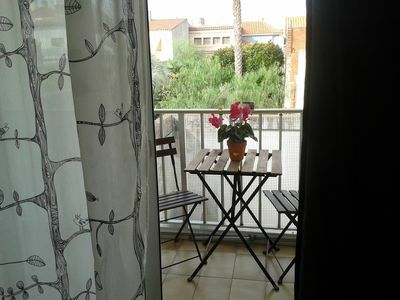 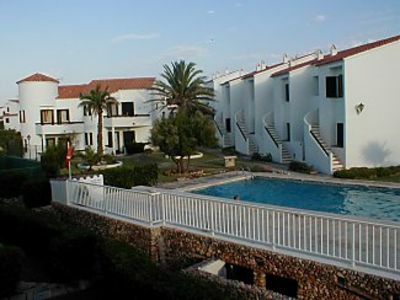 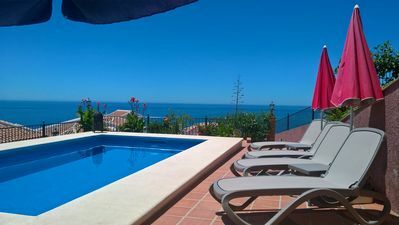 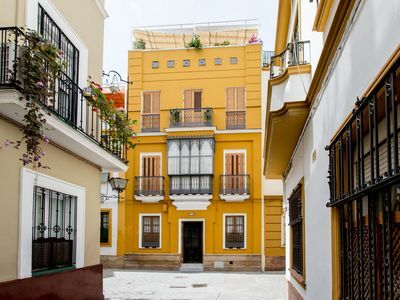 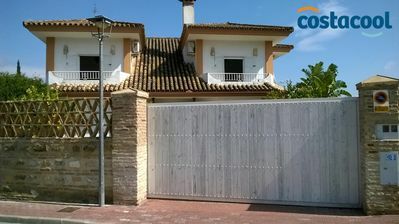 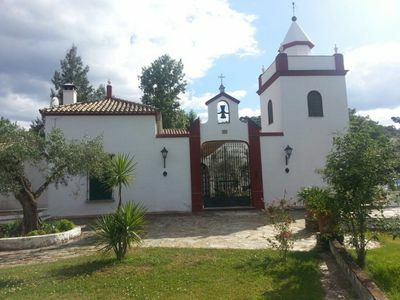 Accommodation in Villalonga in the province of Valencia, Spain 10 minutes from all amenities. 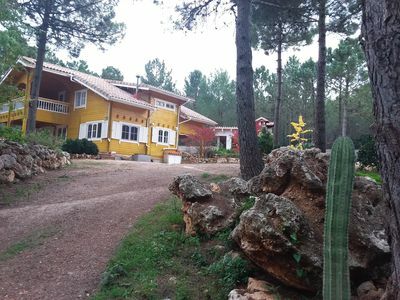 wood chalets between sea and mountains (500 meters) nestled in a pine forest on 3200 m² of enclosed land with sea view. 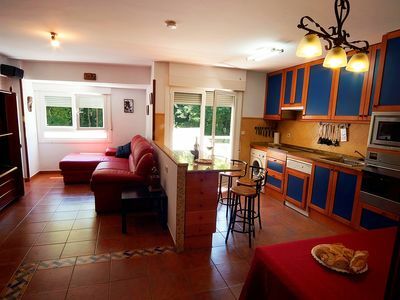 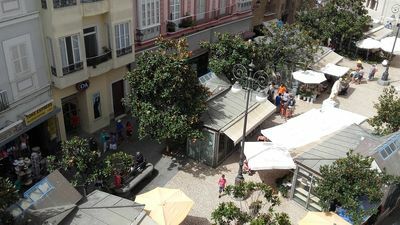 Beds (140) and a bedroom with two twin beds overlooking an outdoor terrace. 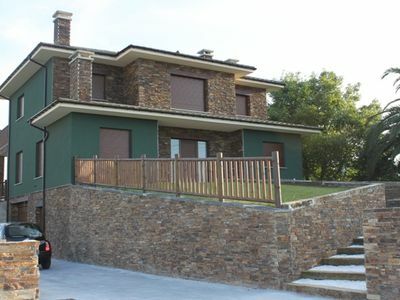 The house is supplied with electricity by solar panels and generator. 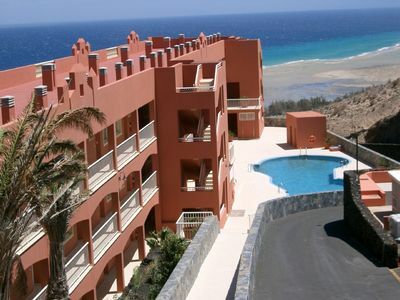 Rental prices are fully inclusive and include internet, laundry, towels. 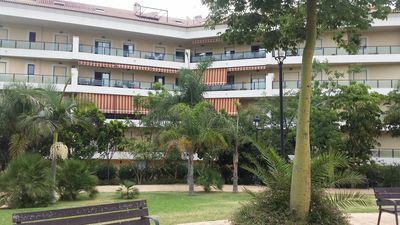 Semi new and bright apartment in the center of Malgrat de Mar. 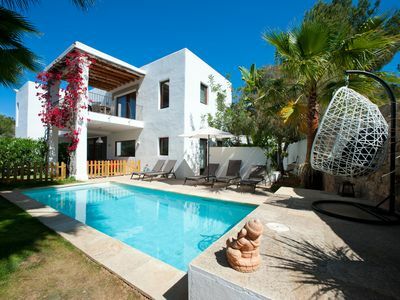 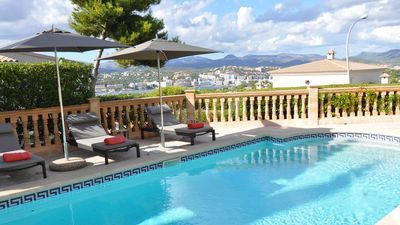 Luxury Family Villa at 50m from Natural Park with dunes & beach 300 m.
Luxury Modern Villa In St Eulalia, Walk To All Amenities & Beach, No Car Needed.